ClearCorrect, as the name suggests, straightens your teeth clearly with no brackets and no wires involved. Indeed, it is a clear and simple option when it comes to perfecting the alignment of your teeth. With its clear and convenient comfort, you can now show off your smile with confidence. Your dentist can straighten your teeth using a series of clear, custom, removable plastic aligners of ClearCorrect, which will gradually move your teeth into their desired alignment. Since they are invisible, most people won’t notice you’re wearing them and that you are in treatment. All series of clear aligners provide a perfect fit, making them the most comfortable alternative to regular braces. Plus, they are removable, you can enjoy eating all kinds of foods you like and clean your teeth effortlessly. Corrects gapped, crowded or crooked teeth to promote a healthily and good-looking smile. Braces are completely unobtrusive, so you don’t have to experience an embarrassing feeling with teeth full of metal wire and brackets while waiting to get your anticipated smile. ClearCorrect aligners are removable any time. While you are required to wear them for several hours per day, you can easily take them out if you want to. 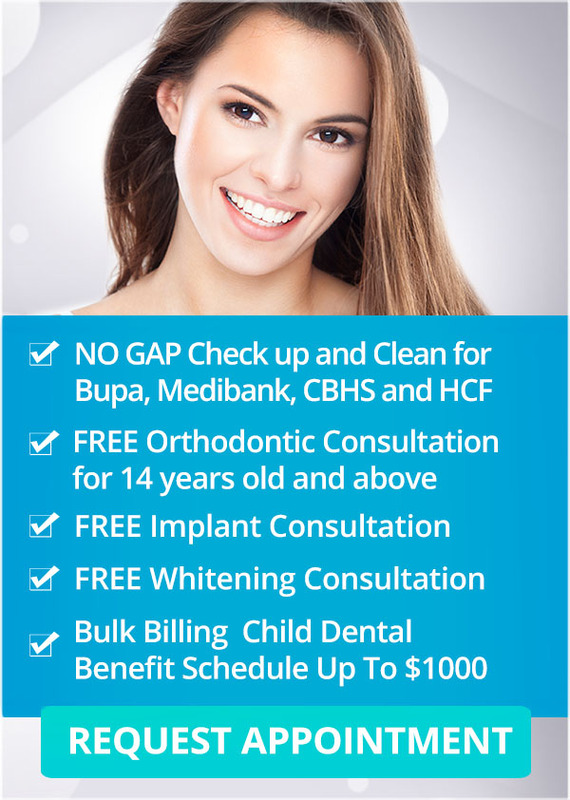 Your dentist at Q1 Dental will evaluate your teeth and discuss any issues or objectives your have for your smile. If your dentist determines that you are a good candidate for clear aligners, they will take photos and X-rays and use a scanner to capture the form of your teeth, then present your prescription to the ClearCorrect lab. Your aligners will arrive in our clinic as a series of sets. You only need to wear each set for the scheduled amount of time before you can move on to the next aligner. Each set is shaped slightly different than the last. As you switch aligners, your teeth will gradually move into their proper alignment. Simply put them on your teeth, and the aligners will do all the hard work for you. Gradually, the appearance of your teeth will improve, and your smile will become straighter and straighter. If you want to make a change for your smile and get rid of that crowded or crooked teeth, visit your friendly dental partners in Melbourne here at Q1 Dental. We provide first-rate solutions for every cosmetic dental problem, because we know how powerful and beneficial it is to have a healthy, beautiful smile.